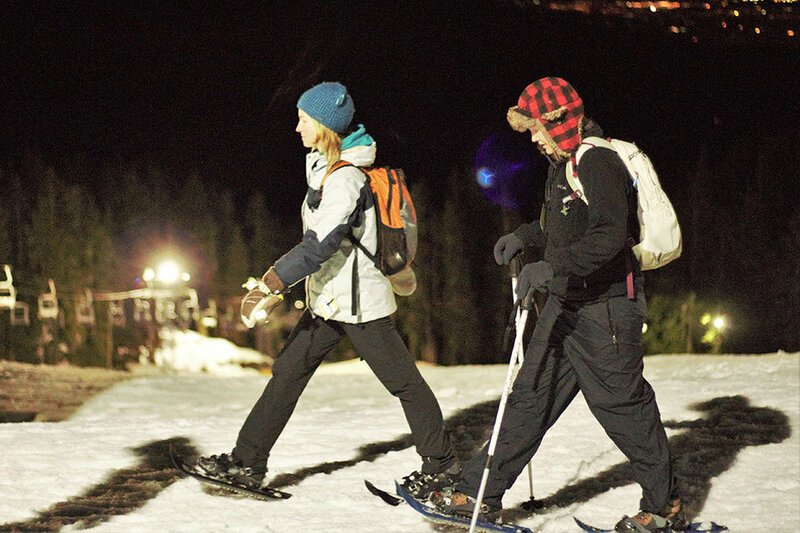 Highlights from the 10th Annual Moonlight Snowshoe event, which was hosted at Mt Seymour. Take a Hike Vancouver's graduating class celebrates during a grad ceremony held at the University of British Columbia. Pictures from the 2015 Take a Hike West Kootenay program. Highlights from the 9th Annual Moonlight Snowshoe event, which was hosted at Mt Seymour. His Holiness, the Dalai Lama visits John Oliver School and meets students from Take a Hike's Vancouver program. 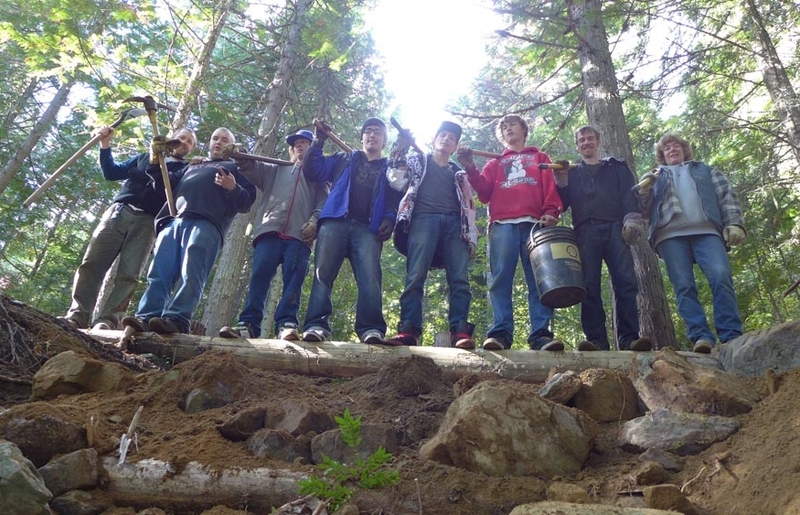 Photos from Take a Hike Burnaby over the course of the 2014/2015 school year.